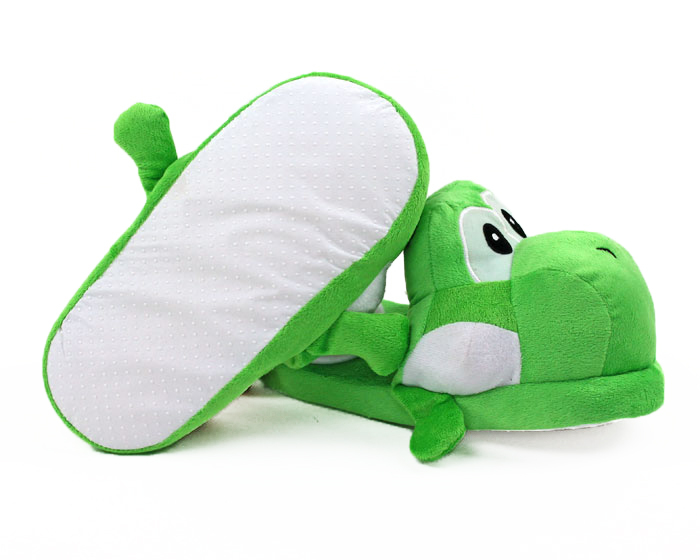 Yoshi, Nintendo's iconic green dinosaur, is many things to many people: video game star, Mario's mascot, rideable dinosaur, hero. No matter what you call him, we can all agree that he's pretty loveable. 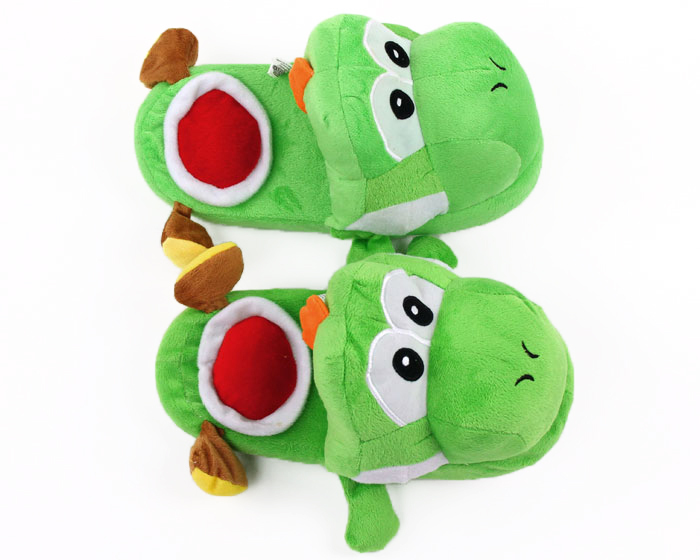 The perfect footwear for a marathon session of Super Mario Bros. or just chilling on the couch, these Yoshi slippers promise to keep you warm, no matter what level you're on. They are great! 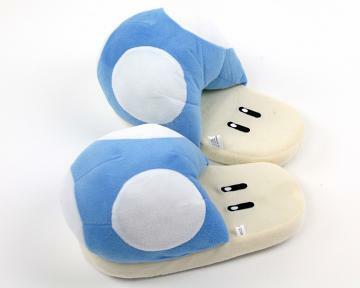 So comfy!! 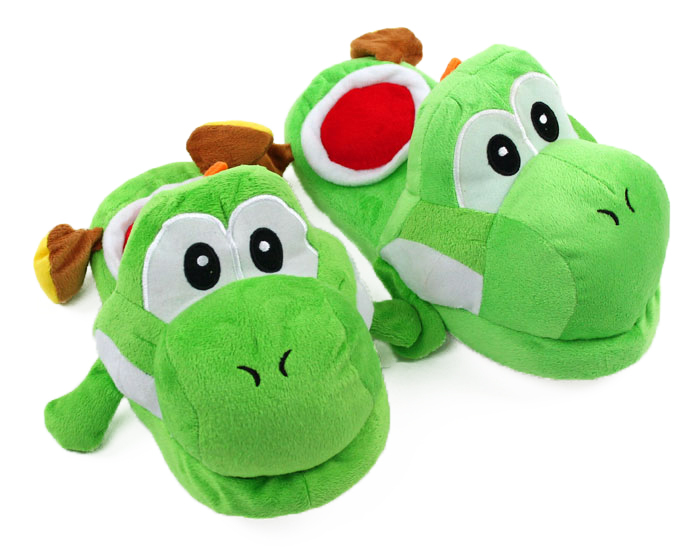 Love Yoshi! 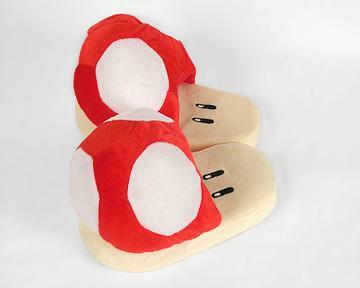 Slippers look exactly as they do online! 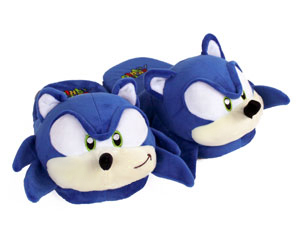 Fast shipment as well. Perfect. 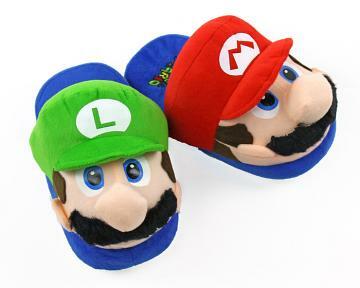 My kid got these the other day from his mother for his birthday. 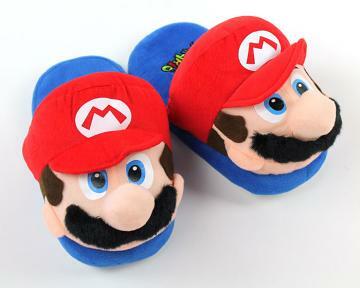 He and his friends are into Mario Smash Cart and these were a hit when he had them over for gaming session. 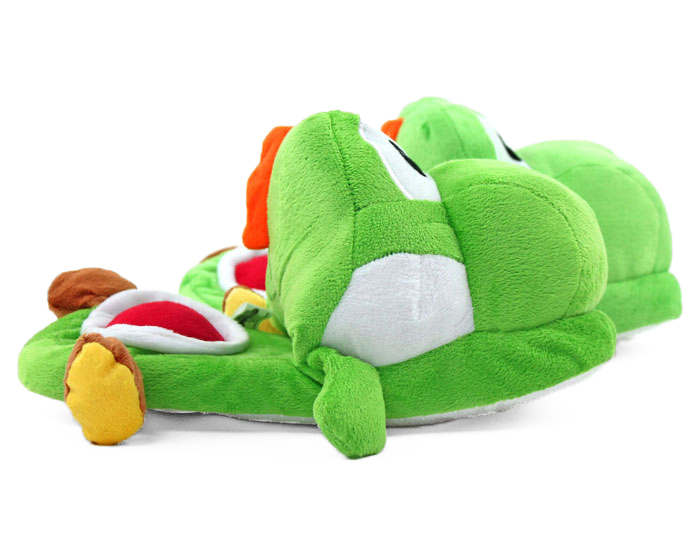 Sturdier than I expected, so thanks.